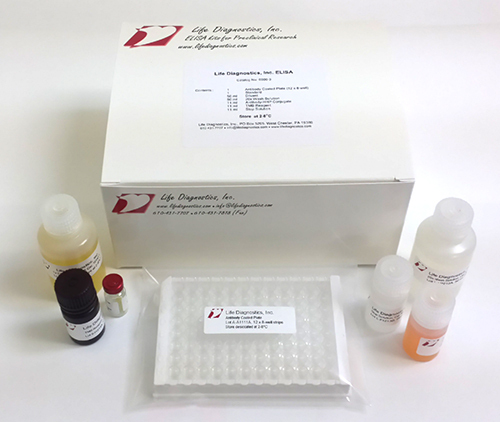 Pig cardiac FABP ELISA kit instructions. Cardiac fatty acid binding protein is an abundant protein of ~15 kDa that is expressed in both heart and skeletal muscle. It provides good cardiac biomarker in the absence of skeletal muscle damage. Likewise, it serves as a good skeletal muscle biomarker in the absence of cardiac muscle damage.